A black and white photograph of 201 Brock Street North. 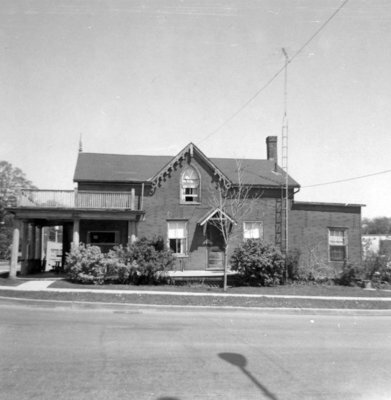 201 Brock Street North, May 1967, Brian Winter. Whitby Archives 17_024_002.